Treat Your MR Points Like An ATM! Today is the singularity, the day where I first turned AmEx Membership Reward Points into physical currency! It is the reverse manufactured spending, let’s call it monetized reward churning. It felt like the John Conner Churn, but completely legal. 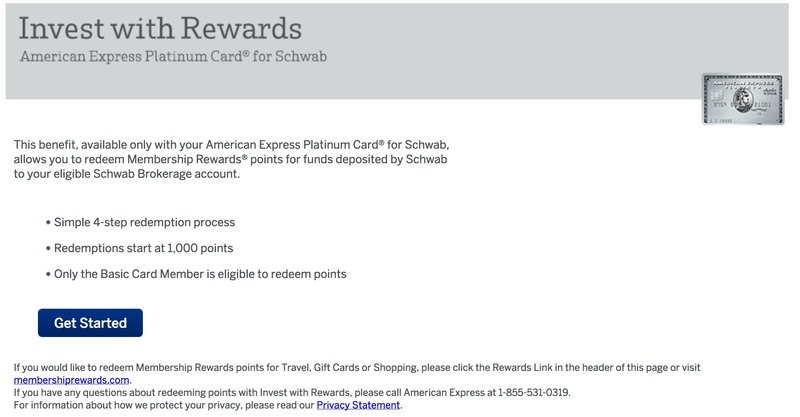 The Schwab AmEx Platinum card came in 2 business days! Upon activation I applied my SCRA benefits, choose United as my airline and spent the $200 on my registry. I then immediately cashed out the 100,000 MR points from my Platinum Business Card churn for $1,250. Within seconds I had the funds readily accessible to my Charles Schwab ATM card which has yet to arrive. In theory the funds could of been withdrawn from the Schwab the same day into real cash if I had the ATM card. Keep in mind that the card comes with 40,000 MR points with $3,000 spend. This would be worth $500 in redemption using this method. 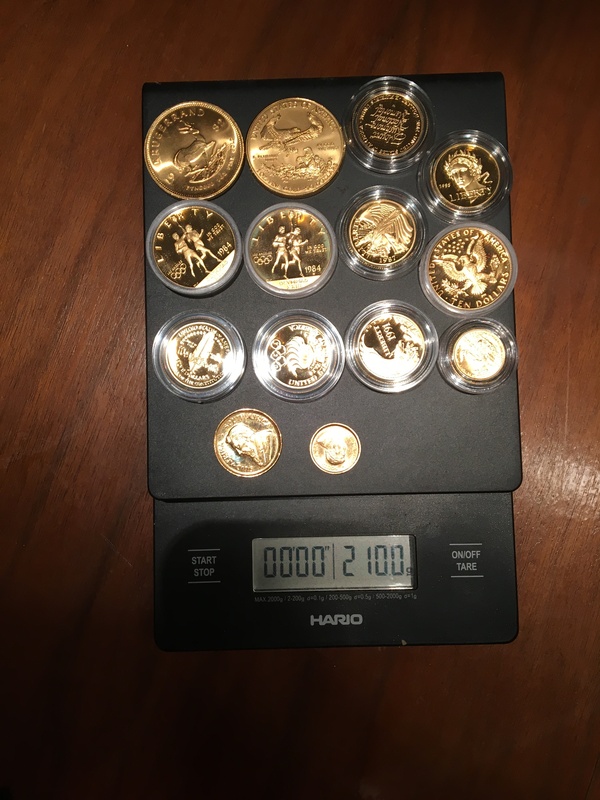 I earned the points with the Krugerrand Churn which has finally worked out since the spot price has risen to $1234.40 a troy ounce. 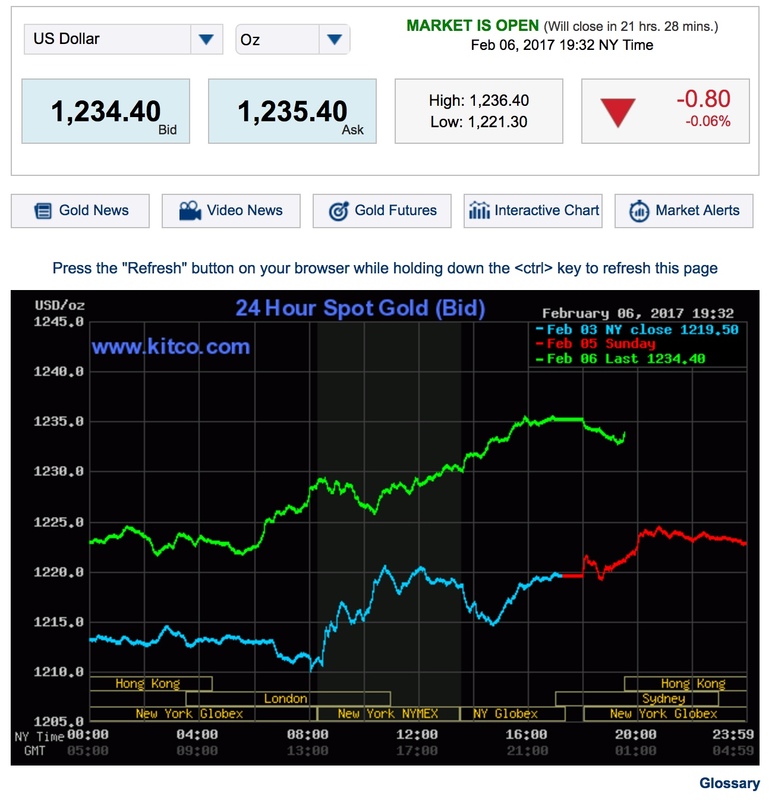 I just need gold to go up $11.16 to hit $1245.56 an ounce to break even. 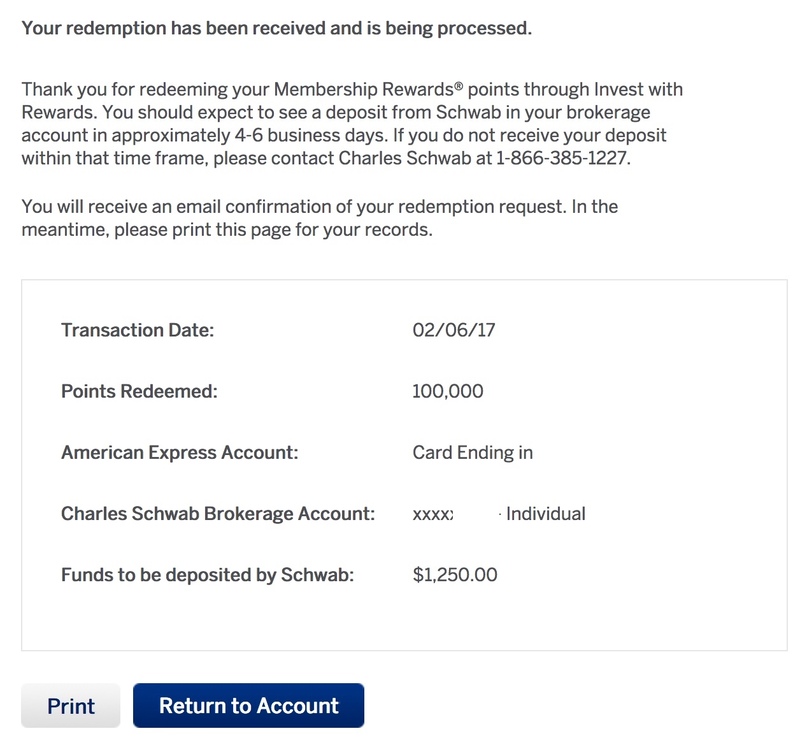 Since the transaction to buy the coins was over $5,000 I had earned 1.5 points per dollar making 7,500 MR points or $93.75 per $5k in cash back or 1.875% cash back using the schwab cash out at 1.25 cents per point. 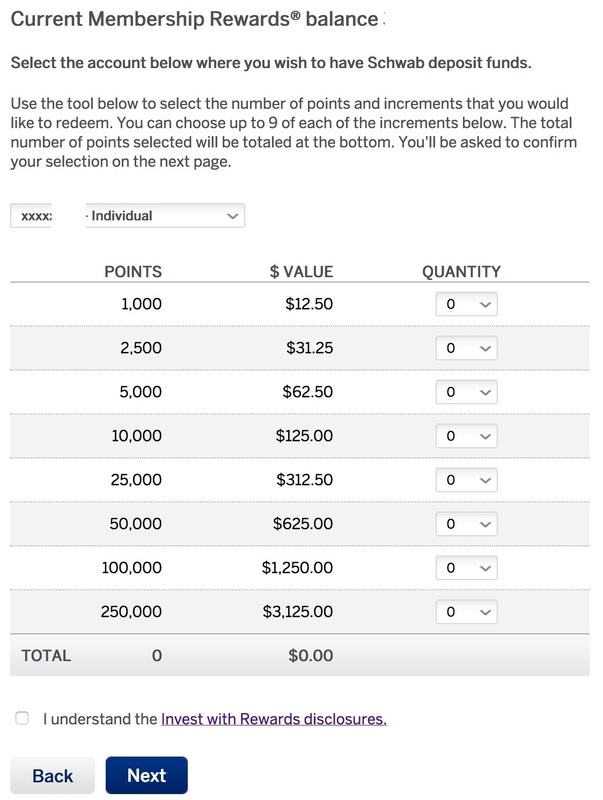 If I had the balls to charge all $15,000 to get 100k MR points that would be $281.25 on top of the $1250 for the bonus for a sweet $1,531.25 by taking on crazy risk to hold on to $15,000 worth of gold coin for a few months. NOT WORTH IT!! but you can’t argue with 10% return in 3 months. Redemption was easy you just log into the AmEx site and buy the redemption like gift cards. The money just magically shows up in the schwab account in seconds. I have said for years cash back was for suckers, but I am starting to see the other side of it. It is some time harder to find good redemption and time away from work to travel and redeem these points. I could of course take these points, monetize them and put them into a index fund to have them grow in value for when I will have time to use them. This would be a better value hold than to risk constant devaluation of the value of MR points. Not sure if a 1099 will be issued on this hippie right here says its a gift so no taxes! I suppose I could contact my tax professional on this one. Now AmEx finally has cash back appeal for all those non travelers out there that have for years snubbed all the MR earning products! Since I’m pretty much following in your footsteps on this, could you do a post on the schwab account ins and outs? From what I’m reading it’s a $25 fee to withdraw from the account (which should be covered by the $100 referral bonus). I’m also not sure what I should invest it in, if anything.